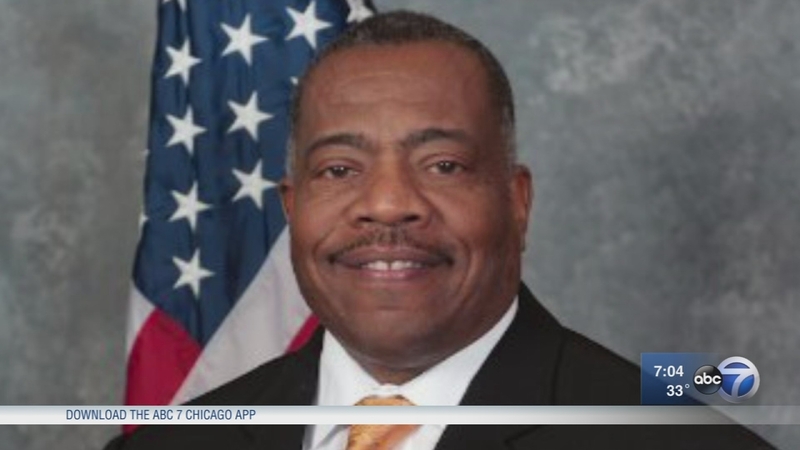 CHICAGO (WLS) -- Ernest Brown, former director of Cook County's Homeland Security Department, died, county officials confirmed Saturday. "On behalf of the residents of the First District I extend our heartfelt prayers and condolences to the family of Ernest Brown. Director Brown was a diligent public servant with a compassionate heart. During his time as Director of Homeland Security, he served as a member of our Gun Violence Task Force. He was eager to provide recommendations to deal with the horrific gun violence in Chicago. I got a chance to know him, and he will truly be missed. I thank his family for allowing him to serve and protect the residents of Cook County." Brown left the department after only one year on the job. "We were saddened to learn today of the passing of Ernie Brown. Our condolences go out to his family and loved ones," said Frank Shuftan, a spokesman for the Office of the President, Cook County. In November, the I-Team learned Brown -- a former Chicago police officer -- was reportedly asked to resign because of concerns about a possible role in the Homan Square scandal involving the so-called interrogation warehouse on Chicago's West Side. Brown was with CPD for 30 years and the former chief of the Darien Police Department before going to Cook County.